UPDATED: Tue., July 10, 2018, 5:26 p.m.
PULLMAN – Washington State announced Tuesday it will take part in the four-team 2018 Continental Tire Las Vegas Classic, a two-day tournament held Dec. 22-23 at the Orleans Arena. Drake, New Mexico State and San Diego will join the Cougars in Las Vegas for the final rounds of the tournament. All four teams are guaranteed four games and WSU will host the first two games of the event at Beasley Coliseum in Pullman before traveling to Vegas for the final two. The Cougars own a 3-1 overall record against teams in the tournament, with two wins and a loss against San Diego and one win over Drake. 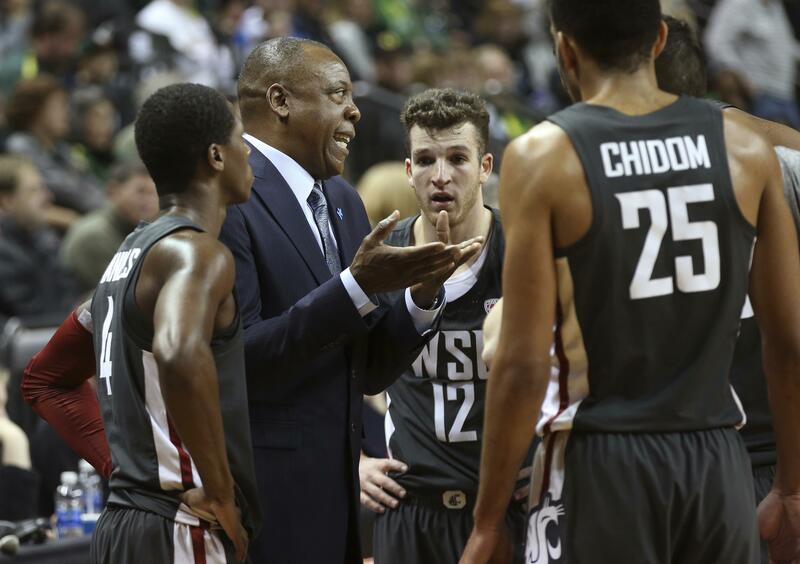 WSU has never played New Mexico State, the only 2018 NCAA Tournament qualifier from the Las Vegas Classic field. The past champions of the tournament are Kansas State (2008), Alabama (2009), New Mexico (2010), Baylor (2011), Colorado State (2012), UNLV (2013), Loyola Illinois (2014), SMU (2015), USC (2016) and San Francisco (2017). FS1 will air the consolation and championship games on Dec. 23. Tickets for the final rounds can be purchased through the WSU Athletics ticket office, through the Orleans Arena box office or online at www.orleansarena.com. Published: July 10, 2018, 2:04 p.m. Updated: July 10, 2018, 5:26 p.m.